MONDAY, Feb. 5, 2018 (HealthDay News) -- Fruits and veggies are great ways to get important nutrients, try new tastes, and add low-calorie sides to your meals. When fresh isn't available or affordable, frozen is a healthy option. Look for fresh-frozen fruits and vegetables that have been properly stored, the U.S. Department of Agriculture recommends. Packages should feel firm. They shouldn't be limp, wet or sweating, which are signs of thawing. However, when choosing vegetables and fruits sold in bags, you should be able to feel individual pieces, not large solid blocks of food, which could signal that the contents thawed and re-froze. Avoid stained packages or any with visible ice crystals, other signs of defrosting and re-freezing. Choose plain frozen vegetables without any butter, sauce or added salt. 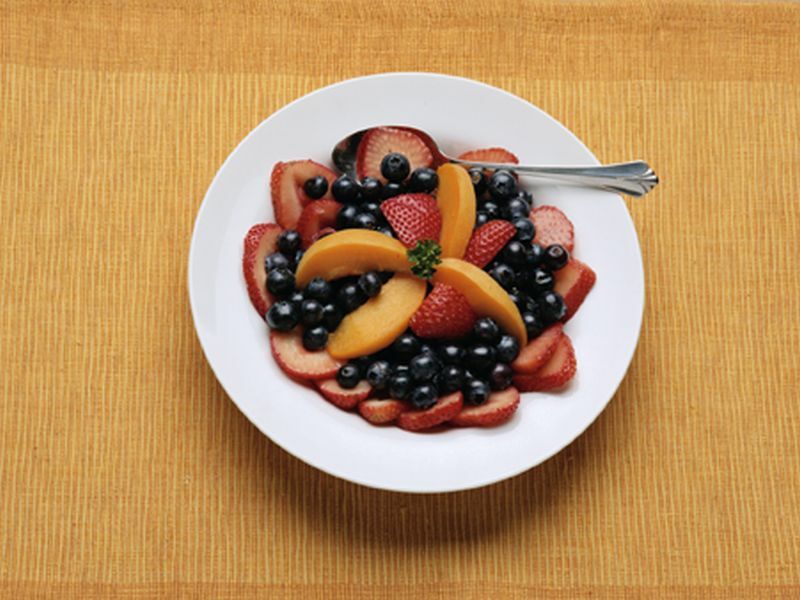 Choose plain frozen fruit without any added sugar. These are also the best options when adding the food to a recipe. Look for U.S. grade standards that measure quality. These are optional, so they're not always printed on the package. But when they are, Grade A fancy vegetables have the most color and tenderness. Grade B aren't quite as perfect and have a more mature, slightly different taste. Grade C are less uniform in color and flavor but are fine for soups and stews. Grade A fruits are near picture-perfect. Grade B, the most common fruit grade, signals very good quality. Grade C fruits may be less uniform and not as sweet, but they're fine for cooked dishes and purees. At home, store your frozen foods at zero degrees or lower. If you buy bulk sizes, take only what you need out of the package and put the rest back in the freezer before the food starts to thaw. When you'll be using an entire package, it's fine to thaw the food in its original package in the fridge or, for faster thawing, in a bowl of cold water on the counter on in the microwave according to package directions. Frozen veggies are usually blanched before freezing to better hold their color and flavor. Whether you're eating them plain or using them in a recipe, this makes your overall cooking time shorter than if you were using fresh vegetables. Fruit is washed before freezing, so there's little or no prep work needed. Toss still-frozen chunks right into the blender for a frosty smoothie. While you can microwave frozen fruit if you're in a hurry, thawing it in the fridge or a bowl of cold water will better preserve its appearance.